Buddy Cianci faces justice. His lawyers say he’s the Renaissance Mayor, too busy rebuilding Providence to notice a few bad apples in his administration. The prosecution says he’s just another crooked politician, running a massive corruption ring out of City Hall. 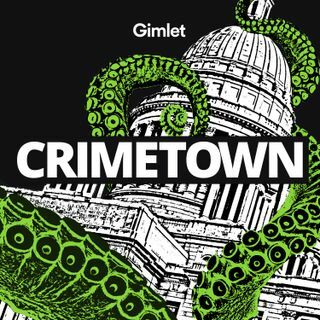 Which story will the jury believe?For a full list of credits, and more information about this episode, visit our website at crimetownshow.com.